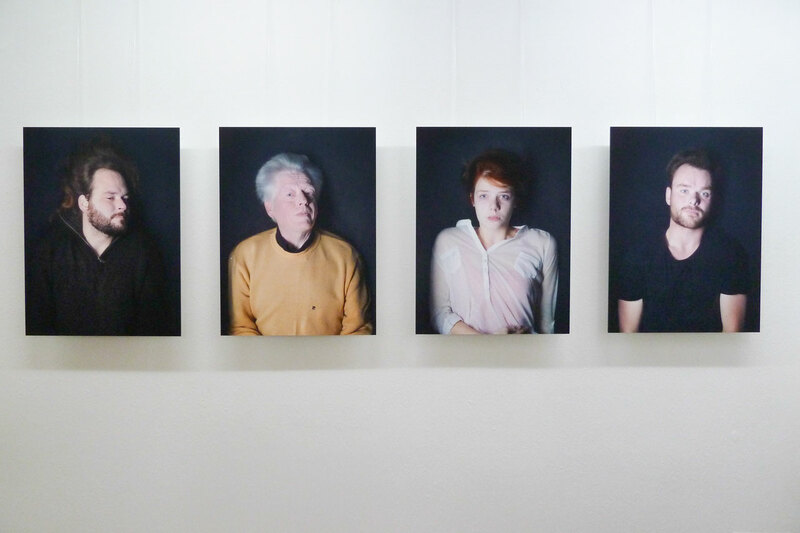 In December 2012 a group of eight people organized the exam exhibition for the FotoAcademie. 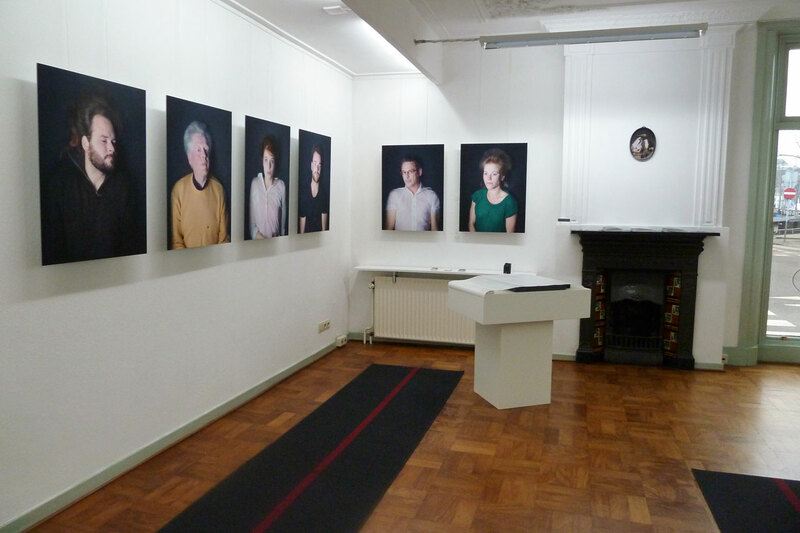 I presented my series BREATHLESS here for the first time. 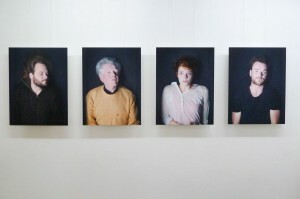 The exhibition is called HOGE OGEN and is presented in Galleria Unexpected.